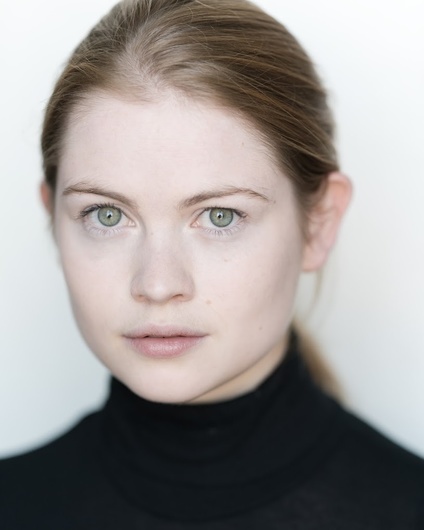 Niamh Blackman is an exciting new actress recently graduated from the Royal Central School of Speech and Drama. Her performance credits include RICHARD III, THE CRUCIBLE and the world premiere of Benjamin Till's groundbreaking musical EM. Niamh is a dual British and New Zealand citizen.